I love this pink boxed Moët & Chandon Rosé “Tag Your Moët” set! The set comes with two champagne glasses and a gold pen to write your message on the champagne bottle. This would be a fabulous keepsake for a wedding, an anniversary, a proposal or engagement party or for your perfect Valentine wish to your sweetheart. 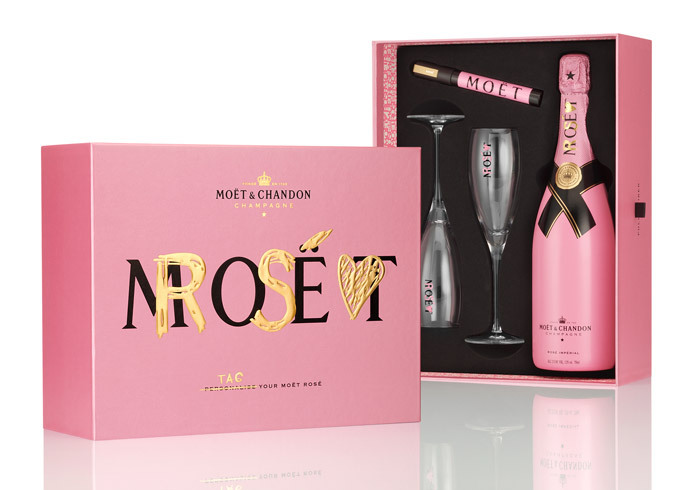 If you can’t find the boxed set, you could always buy a bottle of the Moët & Chandon Rose Imperial champagne and a gold marker to create your own version of this special addition box. What an amazing gift to give and to receive! 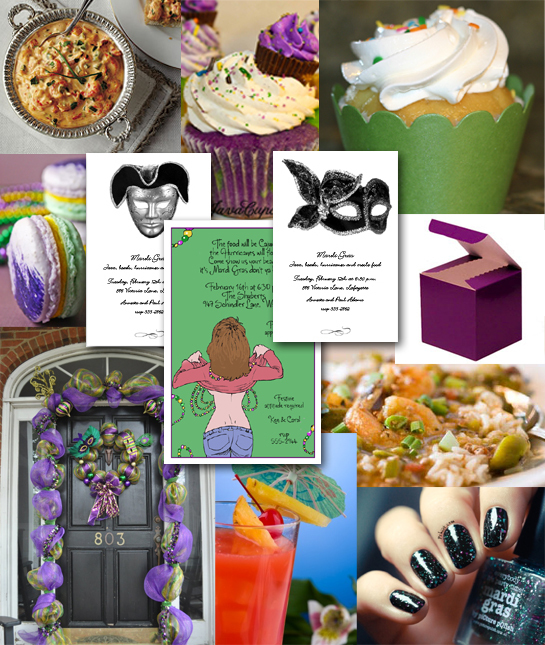 Whether you get to attend Mardi Gras, throw your own party, or attend a Mardi Gras party – the next best thing to being there – here are some of our favorite Mardi Gras things to get your party started. 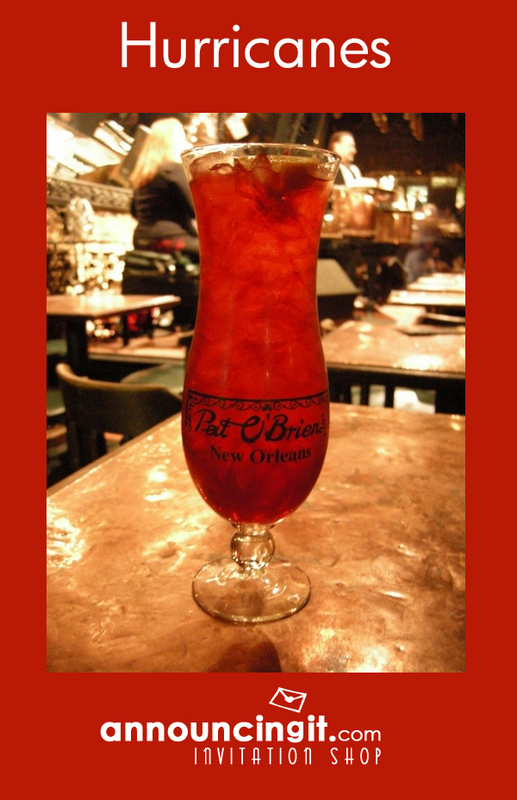 Pat O’Brien’s in New Orleans famous French Quarter, created the Hurricane Cocktail, a rum based drink that packs a pretty good punch. 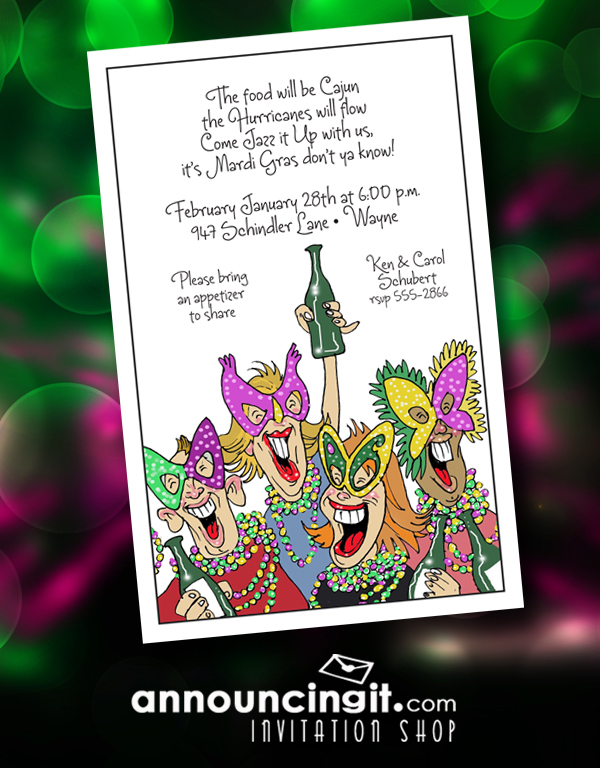 It goes down real easy (I have personal experience with these at Pat O’Brien’s, but that’s another story.) 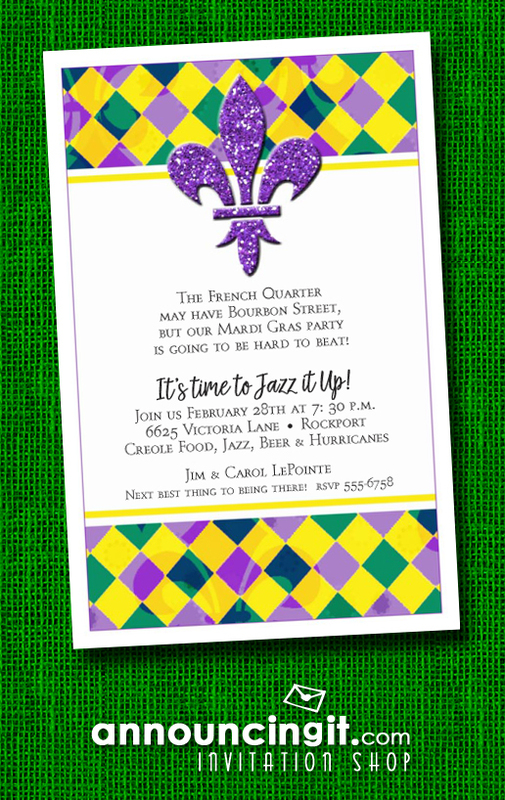 Great drink for your Mardi Gras Party! Fill a tall (approx 16 oz) glass with ice. Pour in the amaretto and light and dark rums. Next, add the orange juice, pineapple juice, and lemon juice. 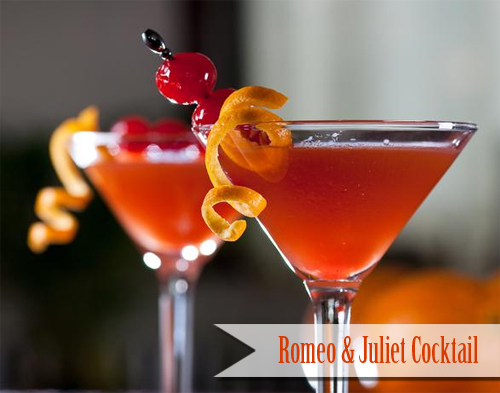 Stir, then top with a dash of grenadine and garnish with an orange slice or pineapple wedge and a cherry. If you’re thinking of serving champagne for your party, you might want to try French 75 cocktails – a combination of Champagne, Gin, simple syrup and lemon juice. If you’re thinking about serving a signature cocktail at your New Year’s Eve party, starting with champagne is a great idea. 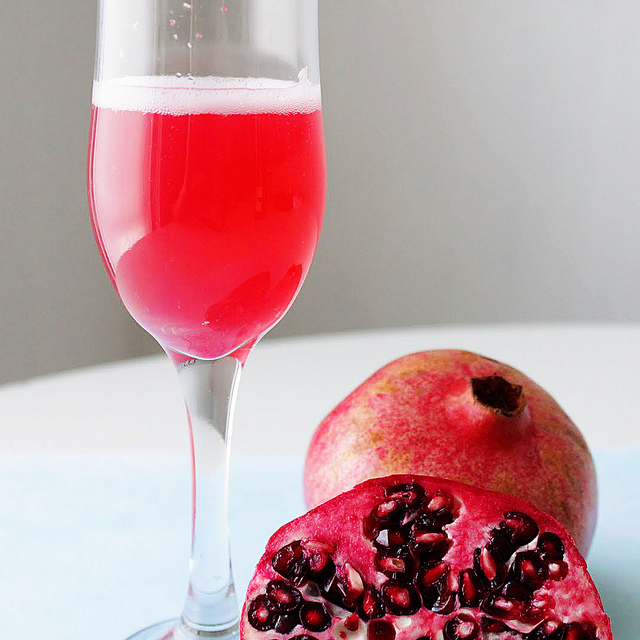 This pomegranate champagne cocktail is as fabulous as it is beautiful. The receipe below is easy to make per cocktail. Cheers! Jelly Shot Test Kitchen takes Jello shots out of the frat house and has turned them into sophisticated, sassy gelatin shots any adult would be proud to serve at a dinner party or special occasion. This book has Jello shots from Cosmopolitans, Tequila Sunrises, and Mojitos to Gimlets and Chocolate Martinis. Armed with a saucepan, a cake pan, and a sharp knife (and ingredients! 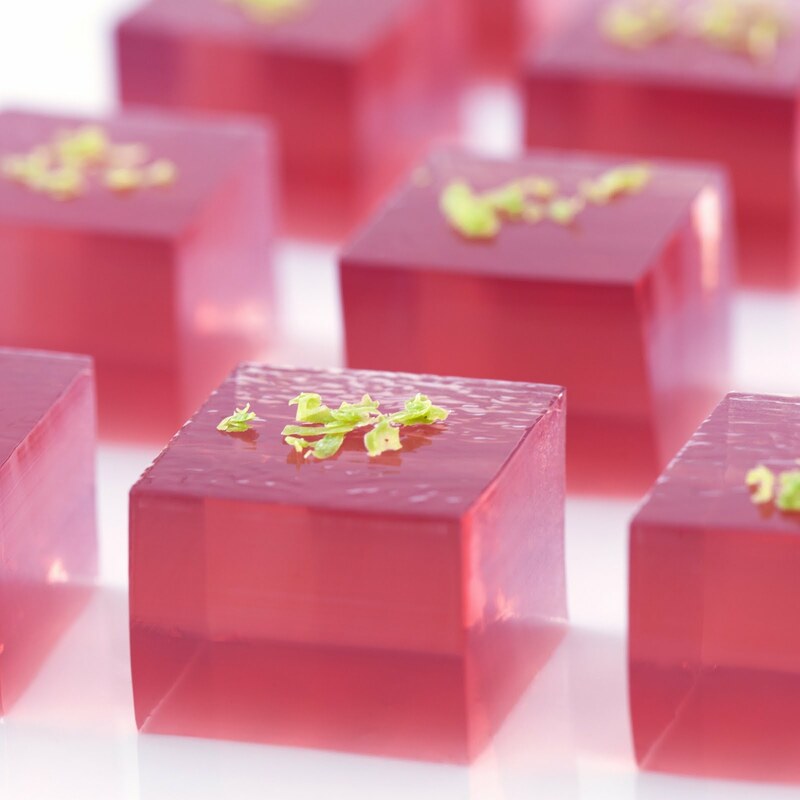 ), you can be well on your way to a gorgeous batch of Jelly Shots. 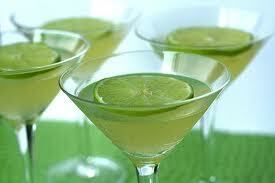 Here’s a beautiful as well as fabulous Cosmopolitan Jelly Shot perfect for any occasion. 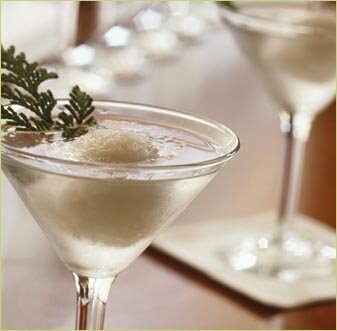 I love the picture of this martini and admit, I had to find the recipe to see what the snowball looking thing was in the cocktail. Turns out it’s Douglas Fir Sorbet. Who knew there was such a thing? Turns out you have to make it yourself and that’s a little more work than I think I will ever do for a cocktail. I’m not sure where I’d find Douglas Fir fronds in Southern California, but it does look interesting. Looking for a fun holiday gift everyone will love? 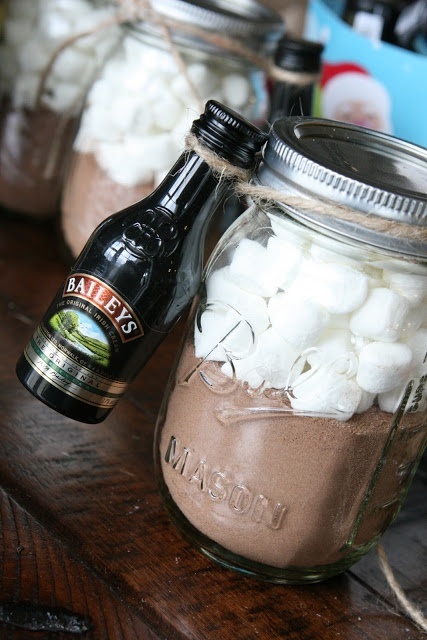 A mason jar with hot chocolate mix and marshmallows is sure to delight and for adult gifts, tie on a small bottle of Baileys Irish Cream. If Halloween is one of your favorite holidays, now is the perfect time to start thinking about some of the little details that make a great party. 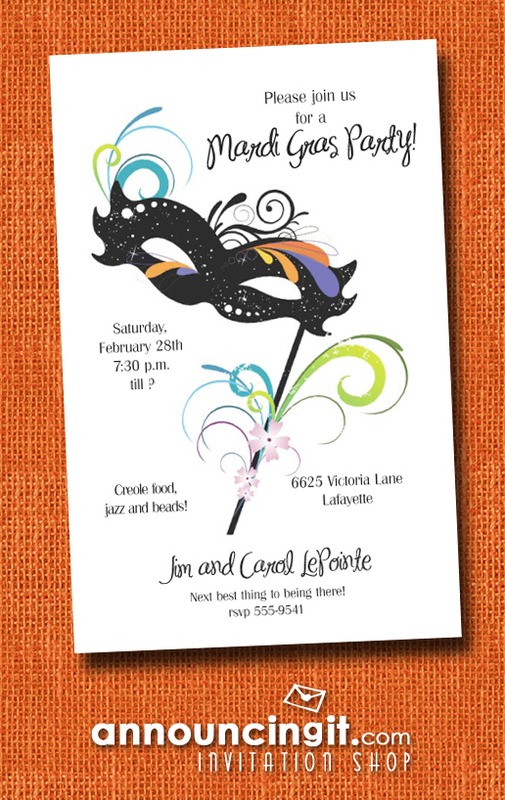 Food, drinks and decor are some of the areas where creativity really stands out. 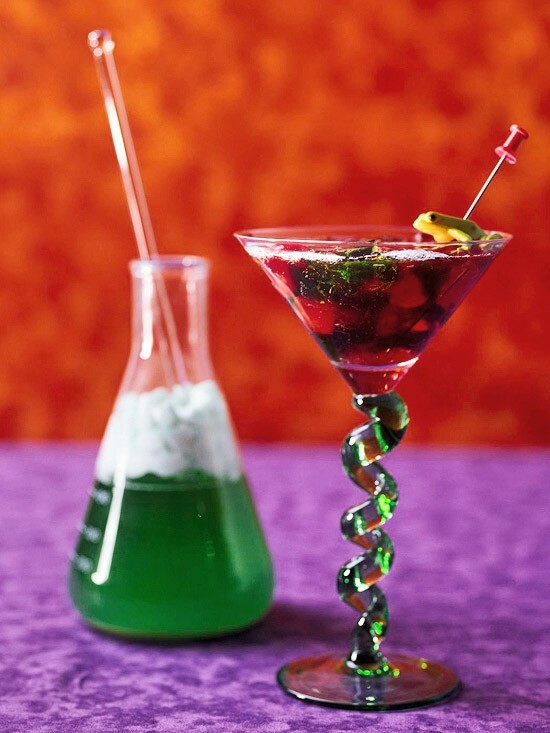 This Mad Scientist Halloween Martini is actually called “Frog in a Blender” and is a wild concoction of jello pieces, lemon-lime carbonated beverage, maraschino cherries and does not contain alcohol. For an adult party, add vodka or try your favorite alcohol on a test run before serving to guests to find what works best.